We all love free things, and every gaming platform out there has a ton of free games, you just need to know what is better than others. From massive World War tank battles to simple gem swapping arcade games, the free games library on consoles will keep you busy for months without ever opening your wallet to get that CVV code from your credit card. 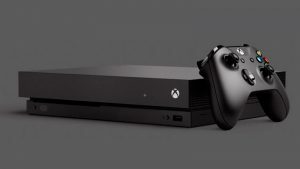 Here are the best free games for consoles. 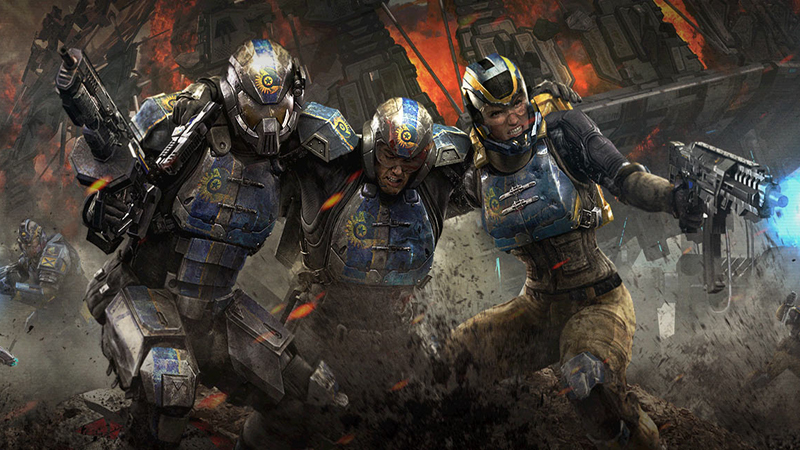 Planetside 2 is like Battlefield on crack, set in the future. 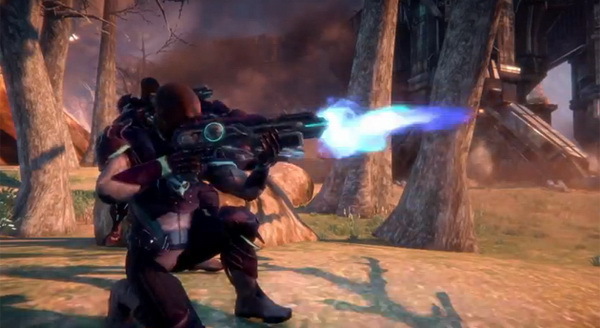 The game sees thousands of players take part in day-long battles for power. You will head into the battlefield and try as hard as you can to push the enemy back and take control of their fortress. Worried about missing out on the game’s action? As the battles last so long, that you can head back into the game later that day and continue to fight on the server as the war continues. Like most free to play games, there are a few additional in-game purchases, but nothing that will ever make you feel like you are missing out on the game’s core features and mechanics. Imagine Call of Duty, but instead of running around and stabbing everyone to death, you need skill to maneuver around a battlefield and fire missiles at other players. 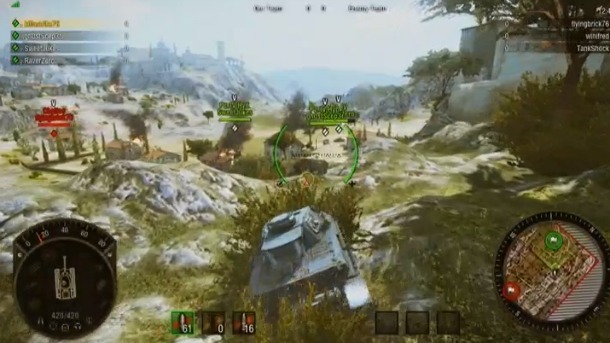 World of Tanks offers a new spin on multiplayer, with your tank being your weapon of destruction. You will need to be as fast as you can and use a variety of skills and abilities to help you destroy the opposing team. Cloak yourself in the the surroundings, buff yourself briefly with an armor boost right before you are about to be shot by a cannon, and use all your tank skills to survive the onslaught. The game is both strategic, and action-packed. There are also various in-game purchases that include new tanks and skins, but they never feel like a must. 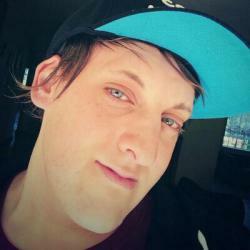 Smite is a great MOBA for all types of players. 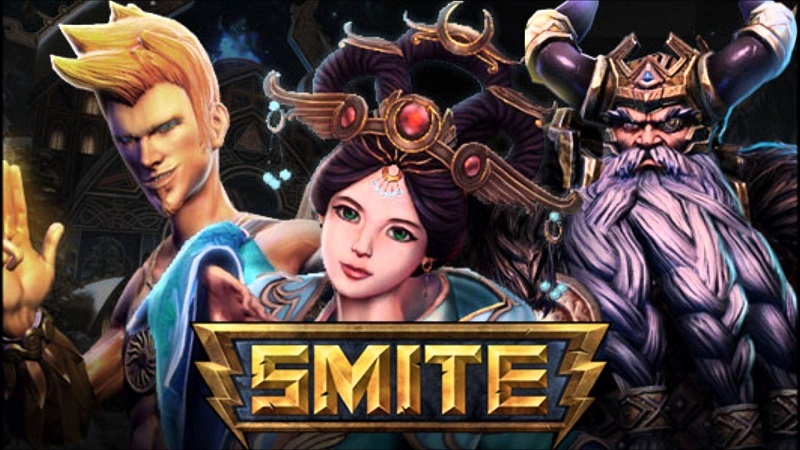 If you think you are too bad for games like League of Legends and Dota, then Smite might be the game you are looking for. Unlike the traditional point-and-click gameplay, Smite uses a third person camera system as you directly control your character’s movements. The game plays very well with a controller, as the preset buttons are easy to master. You will take control of mythological and historical figures from various cultures, such as Zeus, Hades, Guan Yu and more. The in-game purchases work very similar to classic MOBAs, where you can purchase new characters or just play with them while they are in rotation. 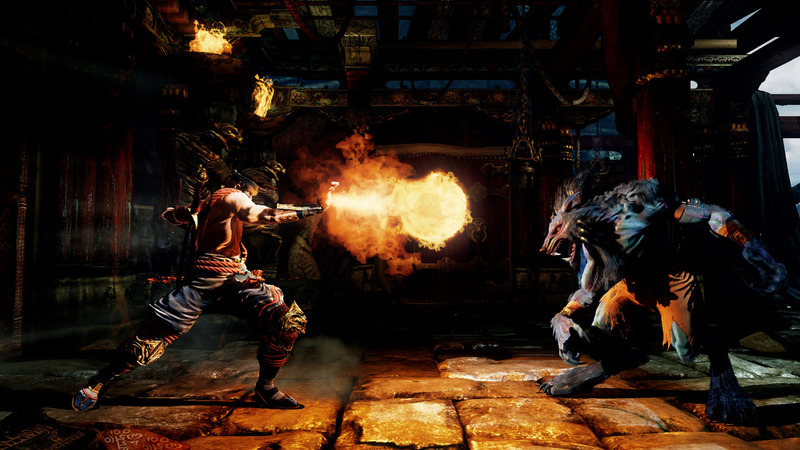 One of the greatest fighting games on Xbox One has to be Killer Instinct. 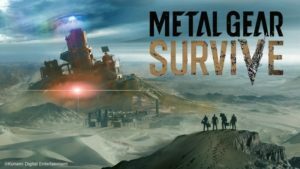 The game had a rocky launch, but since then it has been polished up and has a great roster of characters to play with. Combos and controls in the game resemble classic arcade fighters and they are at times hard to master, but each fighter has his own fighting style which you will adapt to quite easily. 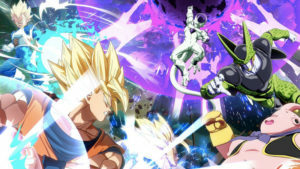 You can head online to fight other players, or just play through the great Arcade Mode. The fighters available in the game are limited, but if you want to buy more, that will cost you some real money. You can also purchase packs that contain a variety of characters, or the Season Pass, which will unlock them all. 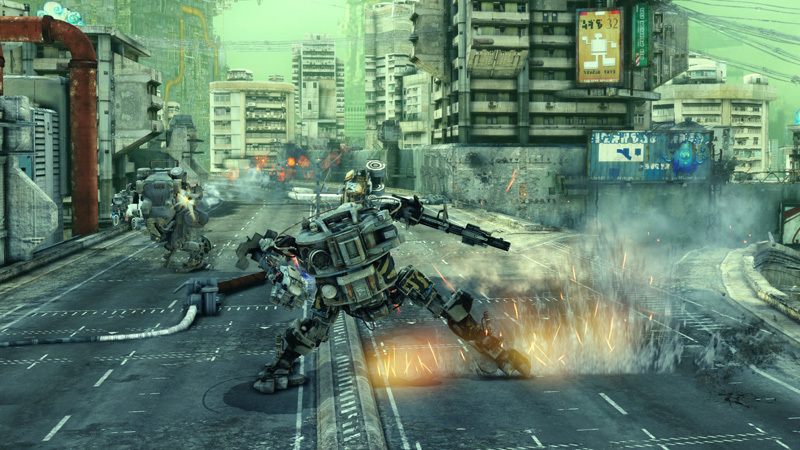 Hawken takes a bit of Armored Core and Titanfall, and merges it together to make a great free to play experience. Armed with ballistic cannons and missile weaponry, you can enter various game modes like Team Deathmatch, Co-Op, Siege, and Missile Assault, and head into each with your most beloved mech. Your mechs are your weapons, as you will master their movement and controls to really get into the core of the game. The mechs are hard to get the hang of at first, as the clunky movement and fast overheating system might prove a little overwhelming, but just stick with it. Hawken includes a few in game purchases, but you will never really touch on them unless you see yourself investing hundreds of hours into the game. Need a great MMO and don’t want to fork out R1,000 for The Elder Scrolls Online? 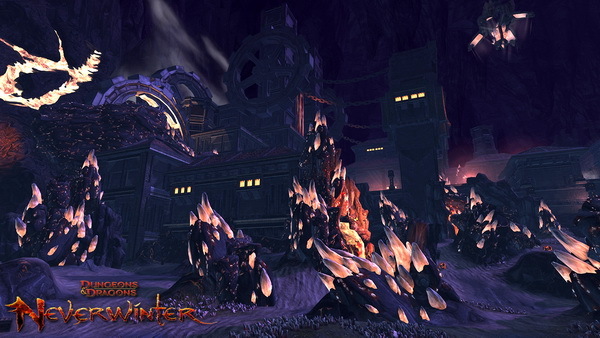 Neverwinter is a great free-to-play MMO on console that really manages to bring a massive world to life while still maintaining a more classic RPG battle system. If you like Diablo or the classic Neverwinter, then you will love this MMO. You might need to fork out some cash for mounts if you feel like you need them, but I have been playing it for weeks on end, without spending a cent. Multiple character slots mean you can create anything you want and experiment with different classes. The game also has so much add-on content that it will keep you busy for weeks on end. Do you play any free games on your consoles? What do you prefer? Let us know in the comments and forum.